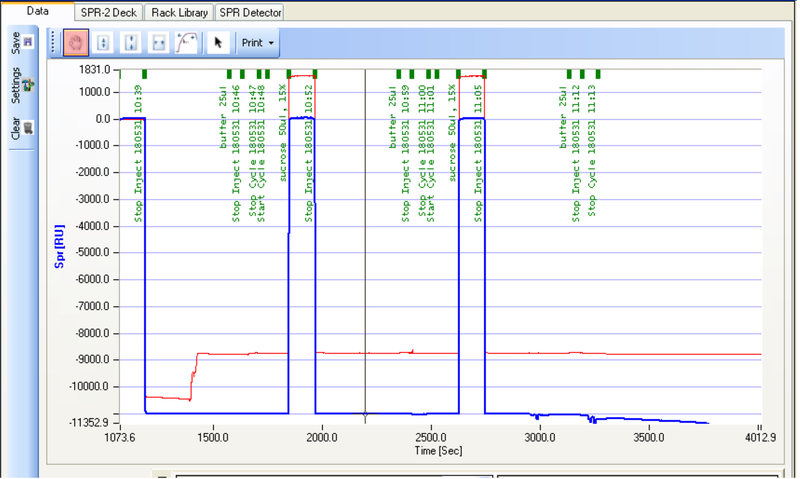 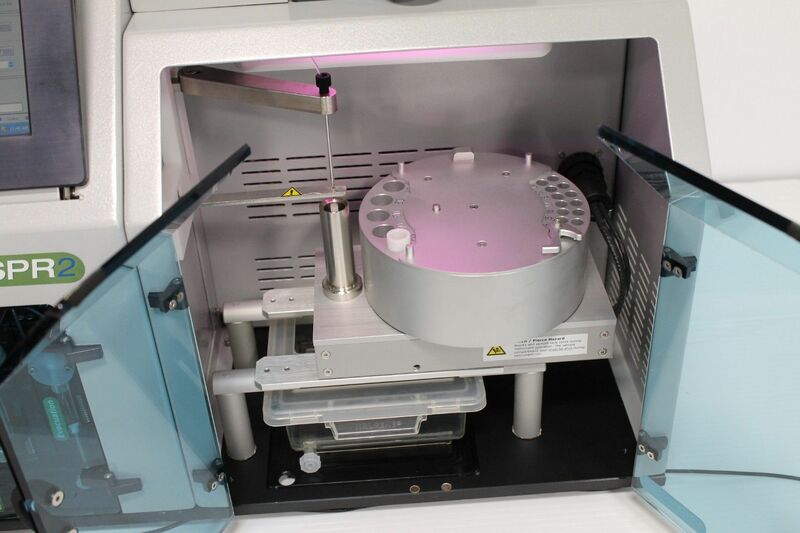 This Sierra SPR-2 Surface Plasmon Resonance Analyzer is in good working order. 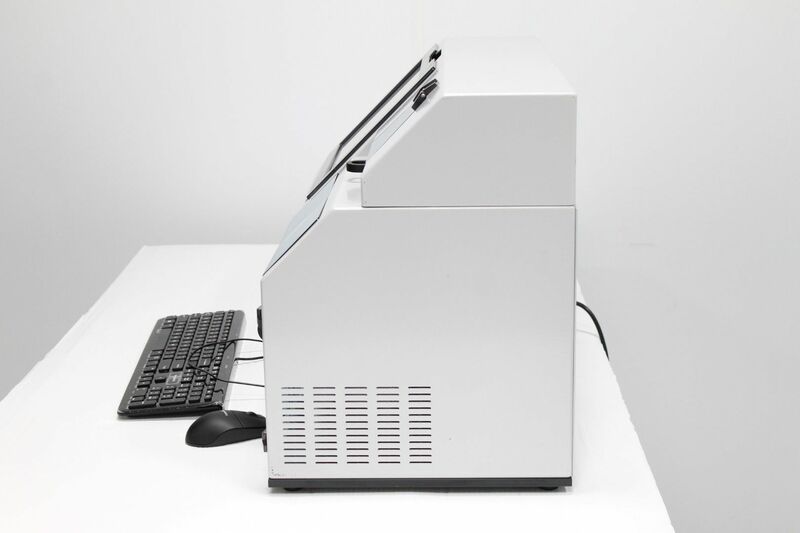 This Sierra SPR-2 Surface Plasmon Resonance Analyzer is configured with built in PC and a vile carousel that also holds a microplate. 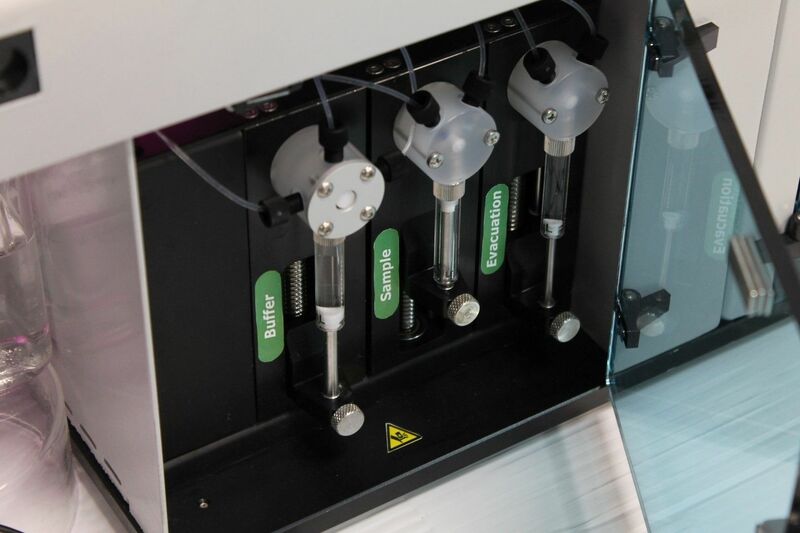 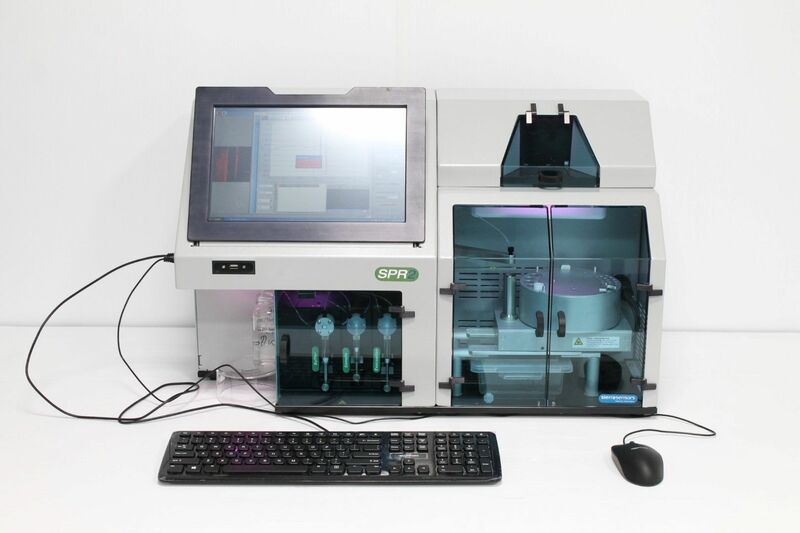 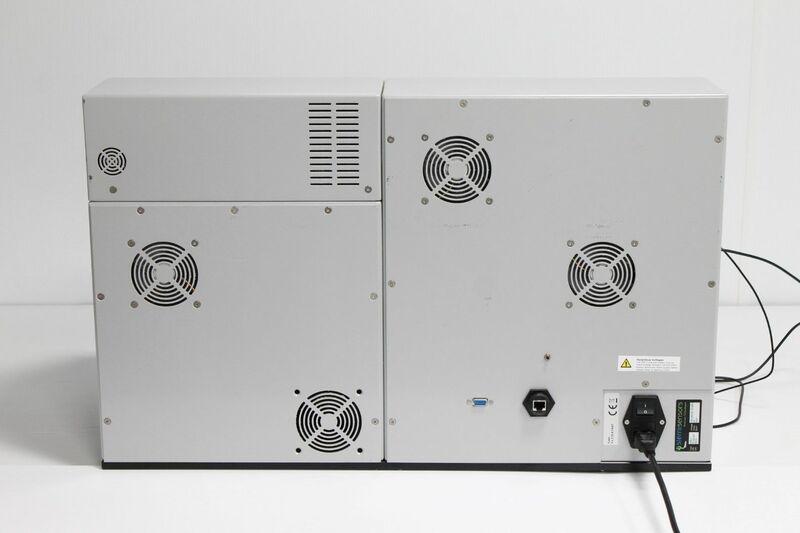 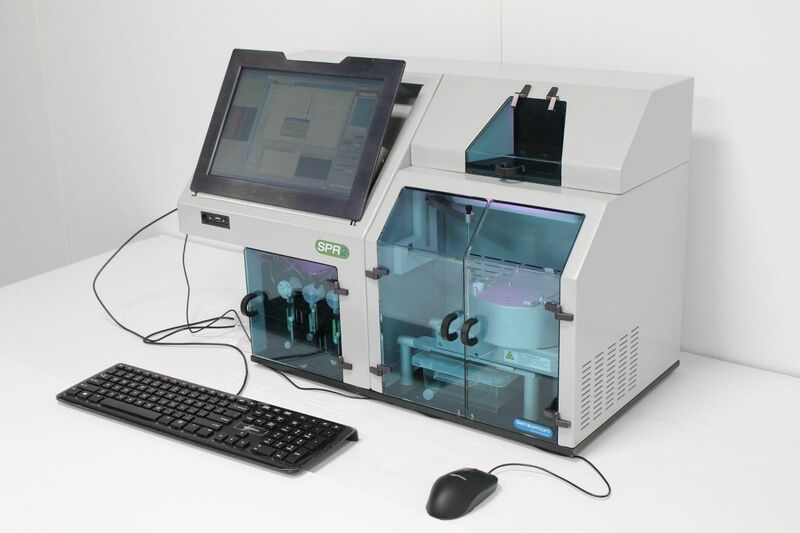 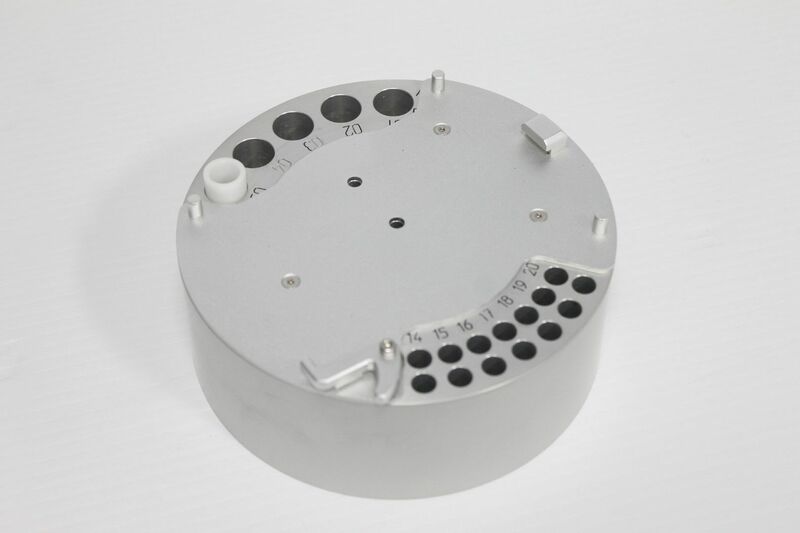 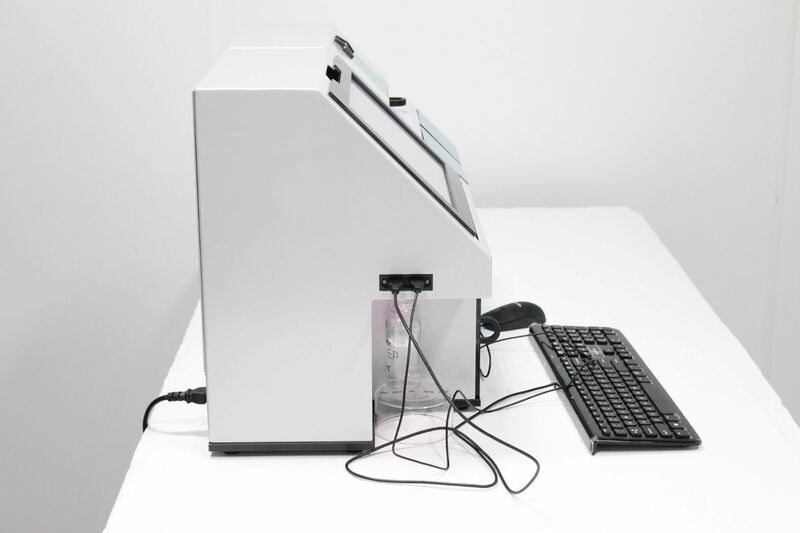 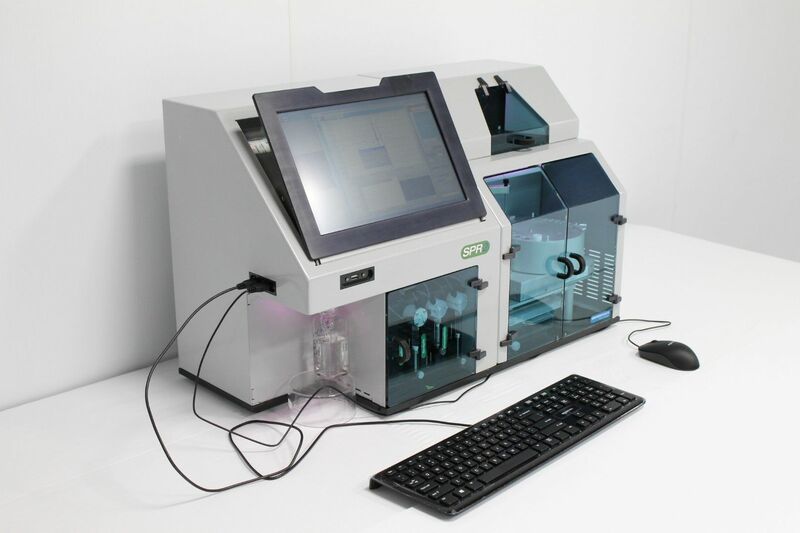 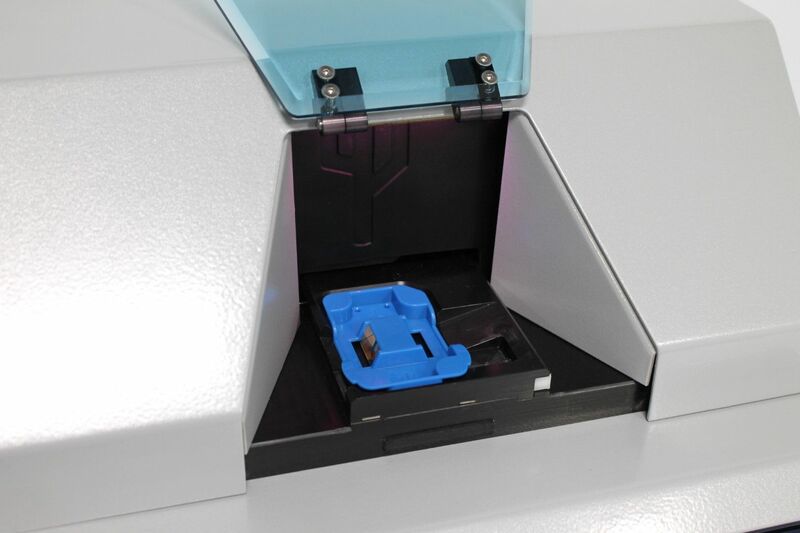 This Sierra SPR-2 Surface Plasmon Resonance Analyzer is used for label-free detection using ultra discrete microliter volumes of sample and is fully automated. 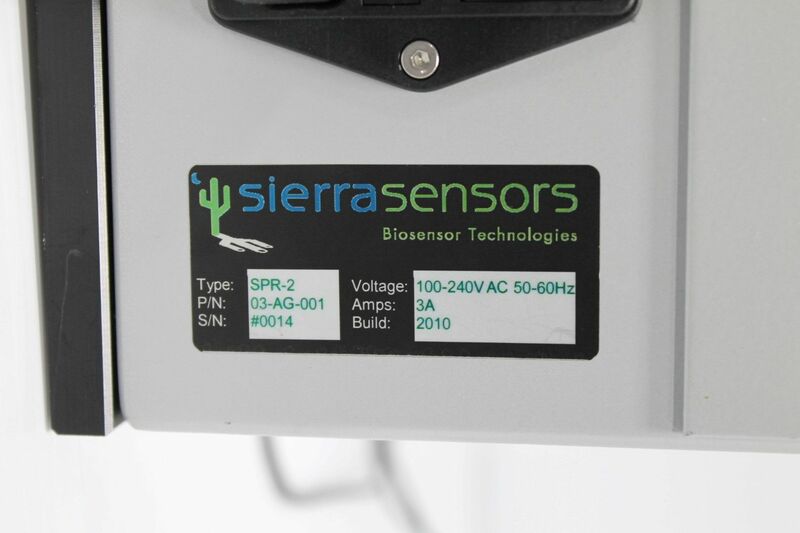 We show a wide shot of the Sierra SPR-2 Surface Plasmon Resonance Analyzer and zoom into the display. 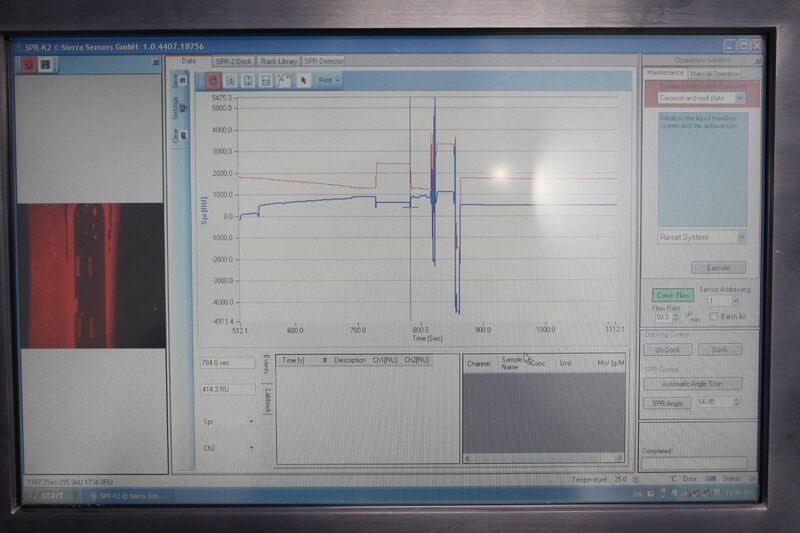 Then we run a system reset command and view the system initialization. 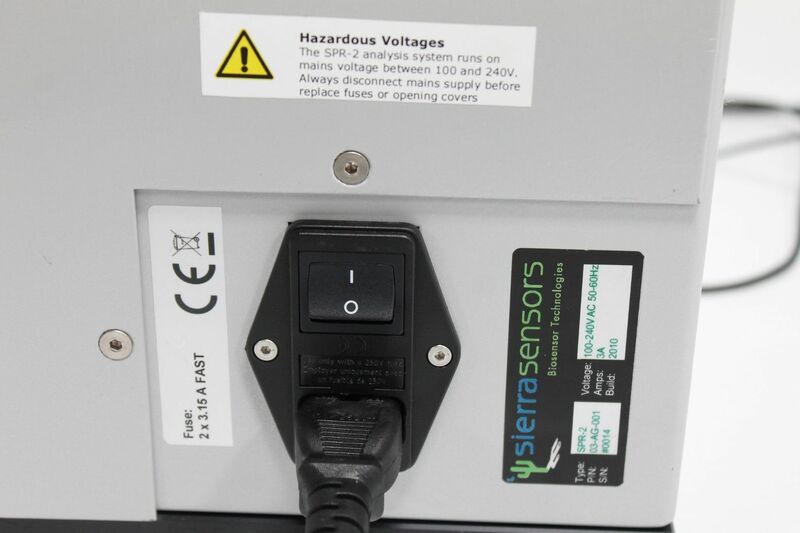 While this is running we do a general overview of the Sierra SPR-2 Surface Plasmon Resonance Analyzer, including all of the manufactures tags. 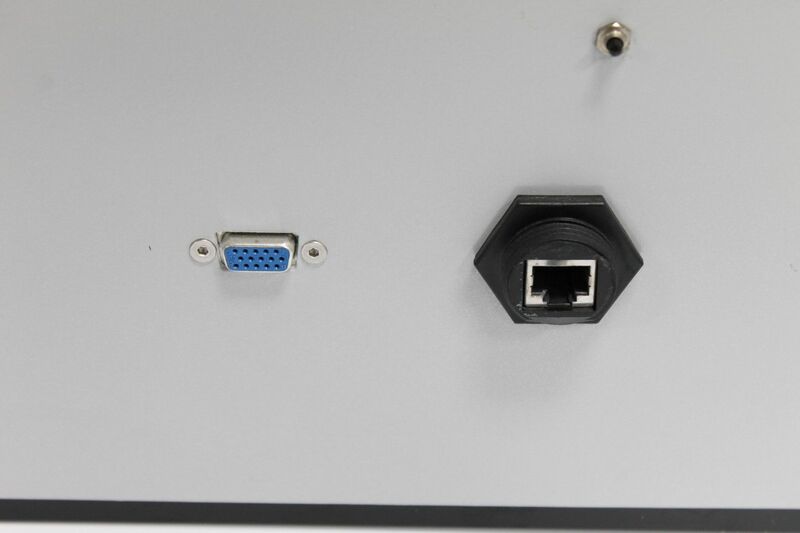 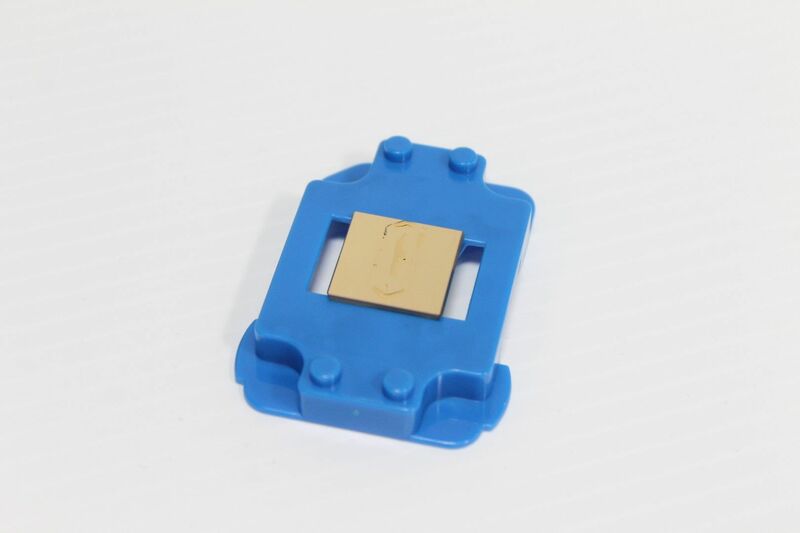 Finally we undock and dock the chip.